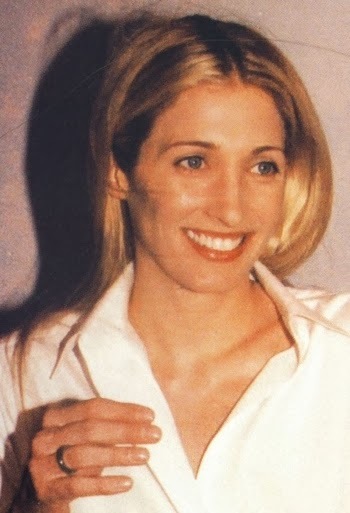 Since CBK is one of the frequently recurring searches on this blog and still considered an it-girl (always will be) I have to recommend, for you who like me likes her, the profile on Carolyn Bessette Kennedy that Into The Gloss did the other day. Lots of photos, many of them not so well-known. 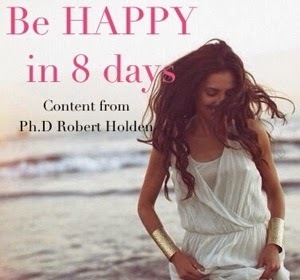 More photos on Beautifulosophy's Pinterest board Unforgetable Carolyn Bessette Kennedy. Vacker kvinna och jag blir liksom lite sentimental varje gång man ser henne på bild. Så synd, så synd!